From coast to coast, from mountains to Mounties, explore everything that makes Canada so captivating! From coast to coast, from mountains to Mounties, explore everything that makes Canada so captivating! Air Canada Vacations can take you to the best places to visit in Canada with expertly-curated tours that check off the country's must-see experiences from your travel bucket list. Sail up to the breathtaking Niagara Falls or trek around the rugged Canadian Rockies. Delight in Montreal's exciting food scene or admire Vancouver's waterfront views. Go star-gazing at Toronto's film festival or polar bear-spotting in Churchill. From fishing off its charming Maritime harbours to hiking its wild northern landscapes, you'll never run out of things to do in Canada. Travel westward with the famous Rocky Mountaineer. Spend time discovering Jasper before enjoying an unparalleled experience as you glide through some of Canada's famous mountain ranges. Savour delicious meals and gourmet snacks inspired by the vast landscape and enjoy unlimited beverages on-board. Spend two full days exploring beautiful Vancouver on your own. The land of Anne of Green Gables and beautiful beaches. Delve into the world of Anne of Green Gables! Touch down in picturesque Charlottetown, Prince Edward Island's capital city, with great restaurants, entertainment and crafts. At L.M. 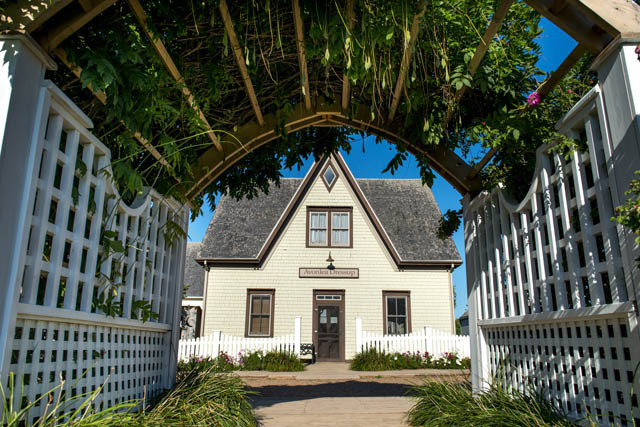 Montgomery's Cavendish National Historic Site, visit the Anne of Green Gables Museum and the author's Cavendish home. You'll also spend a day at beautiful Brackley Beach, with miles of sandy beaches and red cliffs. If you love the freedom and adventure of the open road, then a Fly & Drive vacation is just what you need. Fly into Charlottetown and drive your way through the experience of discovering parts of Canada one kilometer at a time. The car rental and hotel stays are included in the package, along with a bunch of other travel essentials that will help make this trip easy, fun, and unforgettable. 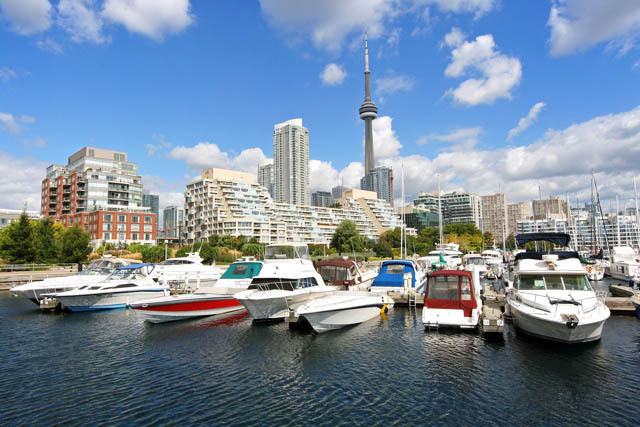 Air Canada Vacations is offering great deals on 3 night stays between major cities in Canada. From Vancouver, Calgary, Edmonton, Toronto, Montreal, Quebec City, Ottawa and more! Your package includes hotel and airfare, plus perks like the 3rd night free at Le Germain Hotels, VIP Welcome and complimentary breakfast. So even if you can only get away for a long weekend or a few days, check out these great deals! Majestic mountains and midnight sun! Set off from Whitehorse on this magical tour. Learn about the fascinating history of the Gold Rush era in Dawson City, cruise the Top of the World Highway and the Alaska Highway and visit wildlife refuges and interpretive centres. Marvel at towering mountain ranges and immerse yourself in the incredible natural beauty of our country's northern reaches. If you love the freedom and adventure of the open road, then a Fly & Drive vacation is just what you need. Fly into Whitehorse and drive your way through the experience of discovering parts of Canada one kilometer at a time. The car rental and hotel stays are included in the package, along with a bunch of other travel essentials that will help make this trip easy, fun, and unforgettable. Explore The Rock. 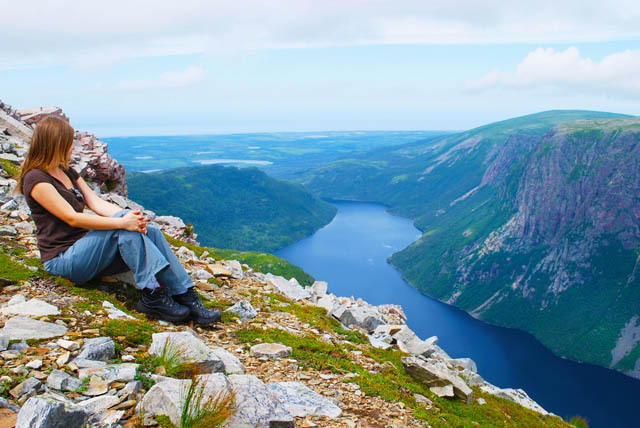 Visit beautiful national parks like Gros Morne National Park, a UNESCO World Heritage Site, soak up the history of the Viking Trail, and visit charming Corner Brook and the Humber River Valley region. At Terra Nova National Park, hike in boreal forests and enjoy the views. Discover the sites of St. John's on a guided city tour and take in Newfoundland's unforgettable beauty and unique character. If you love the freedom and adventure of the open road, then a Fly & Drive vacation is just what you need. Fly into Deer Lake and drive your way through the experience of discovering parts of Canada one kilometer at a time. The car rental and hotel stays are included in the package, along with a bunch of other travel essentials that will help make this trip easy, fun, and unforgettable. Lots of options to choose from, to suit every travel style and budget. 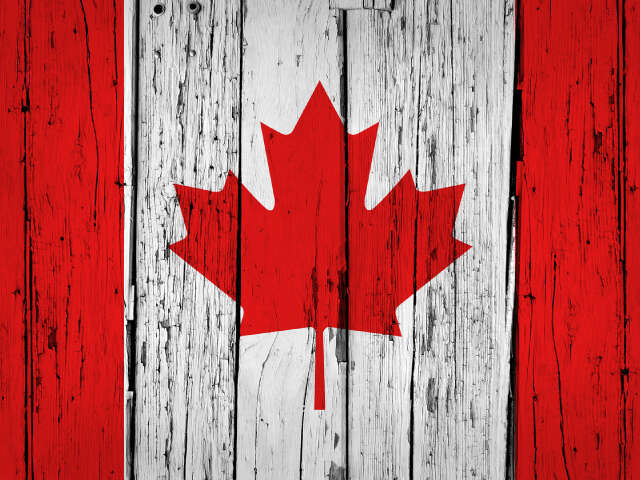 So talk with your UNIGLOBE Travel Consultant today about vacationing in Canada this summer!